Sounds from back in the day worthy to mention are songs like Hungah, Can I Stay With You, Here Comes The Pain Again & Rather Be Alone which I used to listen to on the radio. The rest of the songs are good but not hot unless you happen to find yourself in a club & are enjoying yourself so much that you don't care what is being played. Otherwise if you are expecting the music in Make Him Do Right to live up to the tracks mentioned above, you may be disappointed. 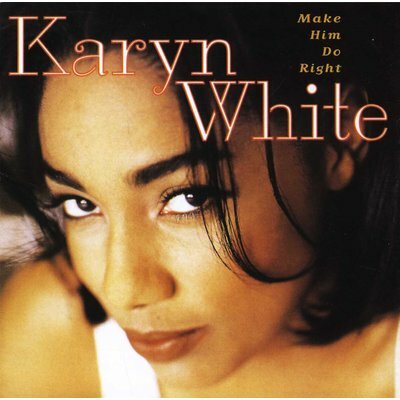 But for those who love Karyn White regardless of what song she sings, then don't let this album be the only one you don't have in your R&B collection.